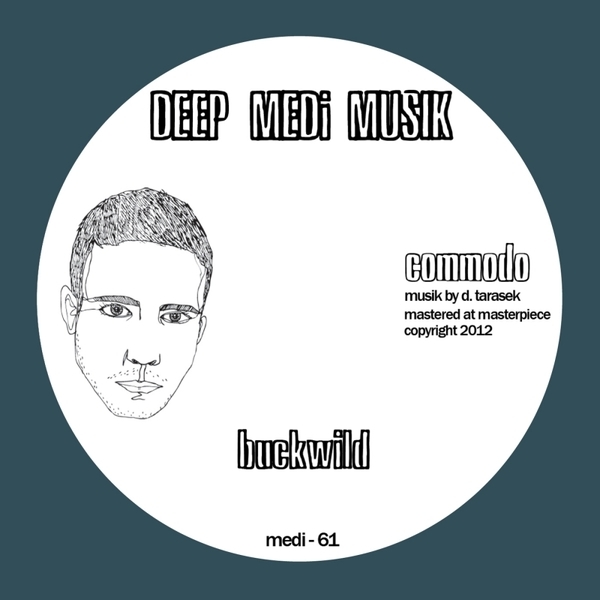 Commodo come again for Deep Medi with two tribal jungle-infected dubsteppers. 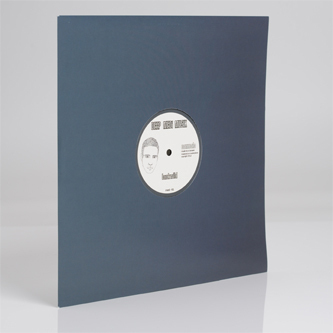 'Buckwild' is a straight win, with its wailing middle eastern synth dissonance and tricky, tech-stepping syncopation reminding of Demdike Stare's 'Hashashin Chant' to an extent, and definitely compatible with your Shackleton and Mala rollers. 'Axis' is more aggressive, urgent, steppin' off razor-tipped snares and nasty neuro licks, but finding a smart balance with the noirish jazz notes. Big up Deep Medi!